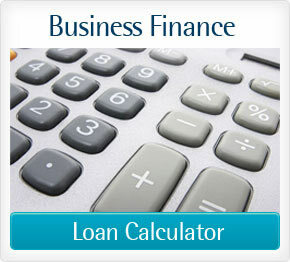 Finance Now's normal lending criteria and loan terms apply. Optional insurance has not been included. 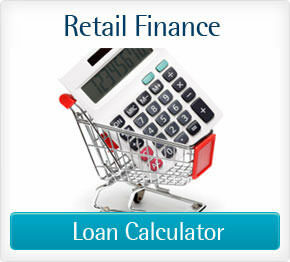 The repayments shown below is an indicative figure only and may vary upon application. 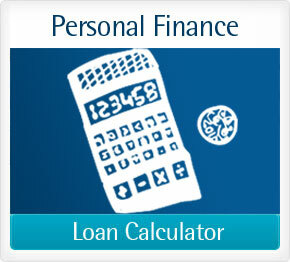 Choose what type of loan you want and apply online - simple! it is, we can help.